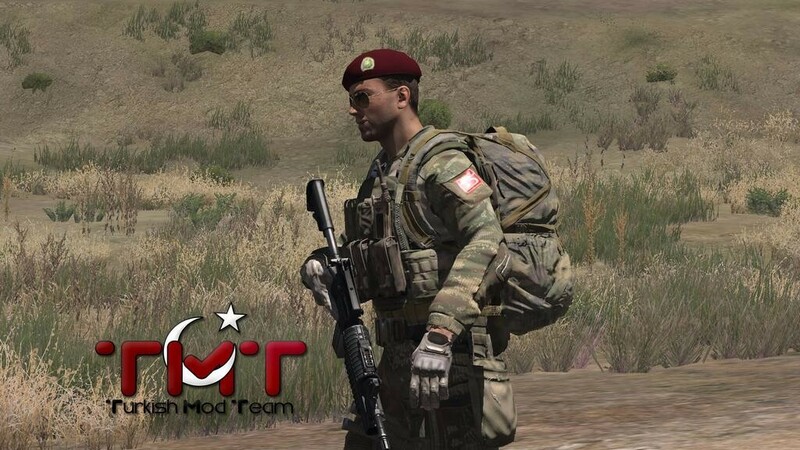 Turkish Mod Team is a mod group that develop new contents to Armed Assault series. 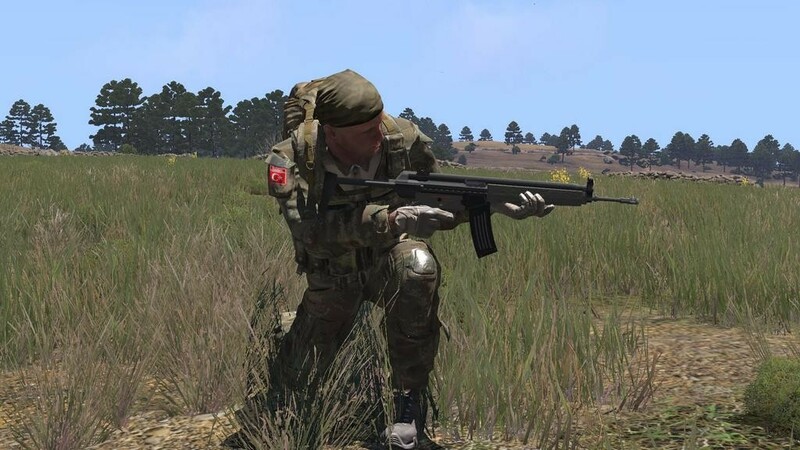 The group has been released Turkish and Azerbaijan Mod to Arma 2. 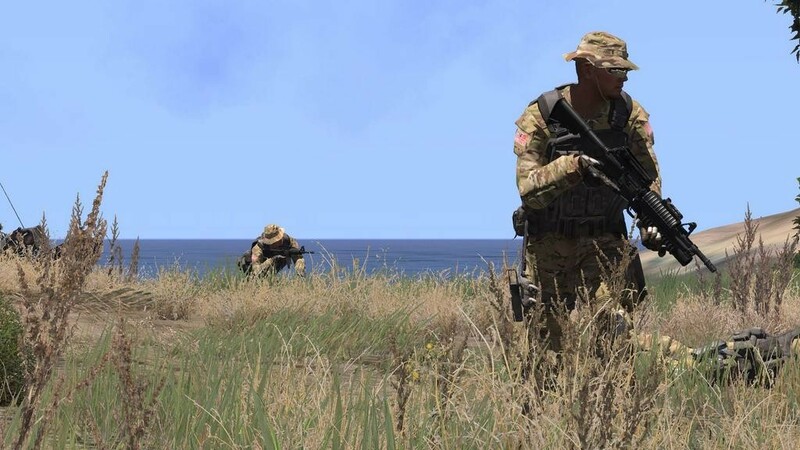 We are continue with Arma 3. With Arma 3 mod our content will be expanded. 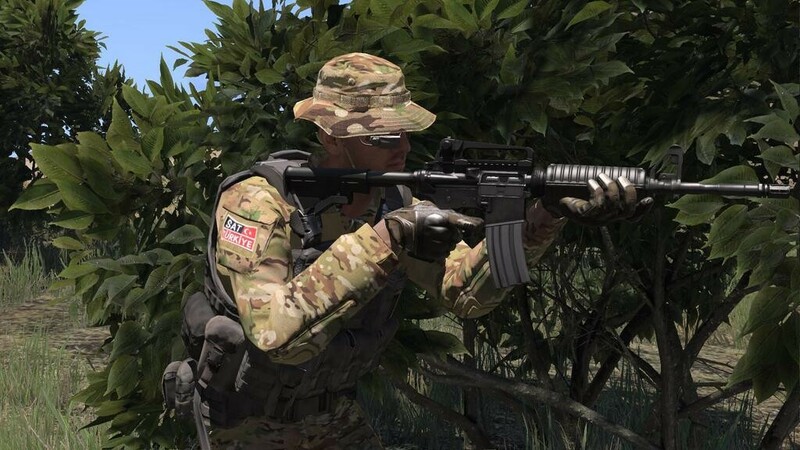 New vehicles, uniforms and weapons will be included in our Arma 3 mod. 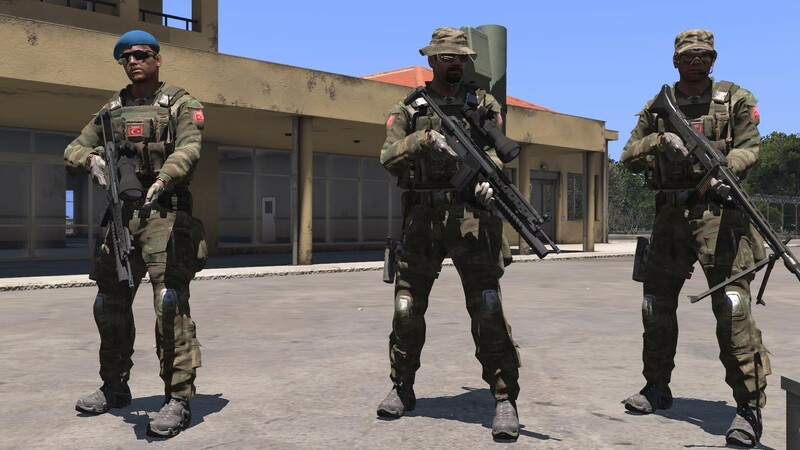 Turkish Mod Team Turkish Mod BASE content will be expanded version of the our last Arma 2 TMT Turkish Mod. With Arma 3 our mod will be fully compatible with Arma 3 functions. Except already avaible content new vehicles, uniform and weapons will be playable. BASE mod will be only use TMT made contents. Other required or contents that using with permission planned to seperate with BASE mod.